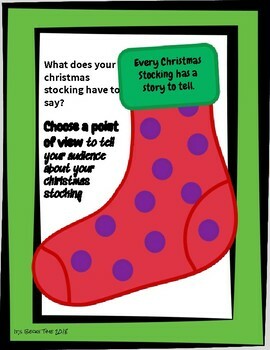 It's Christmas Day and your stocking has a lot to say! 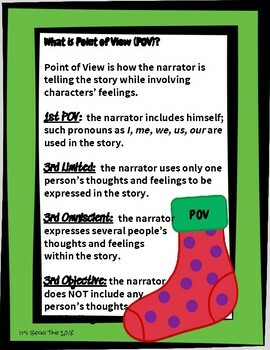 With this writing skill, students use their imagination to express a story through a preferred point of view. 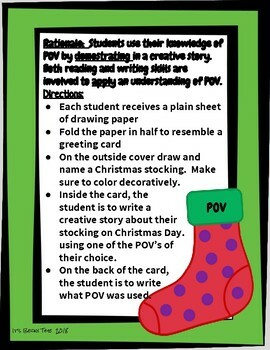 Keep the Christmas spirit going.... tell it through your Christmas stocking!